Woodland wallpaper by Cole and Son provides the ability to lose oneself in a colourful and enchanting forest. 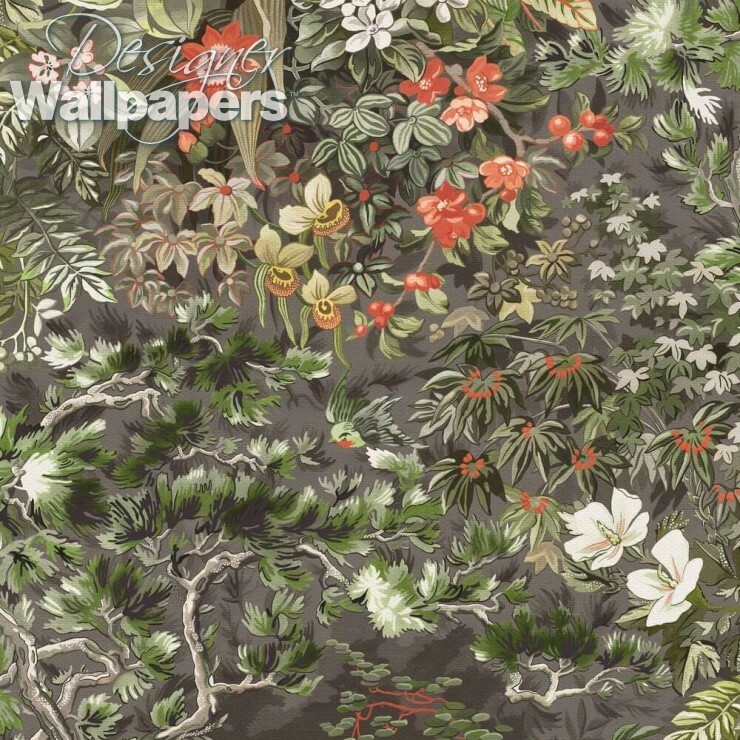 This large scale illustrated design features a busy forest full of beautiful blooms, twisted trees, birds and the odd woodland creature. There’s even pathways out of the forest for those who feel a little overwhelmed at the abundance of nature. 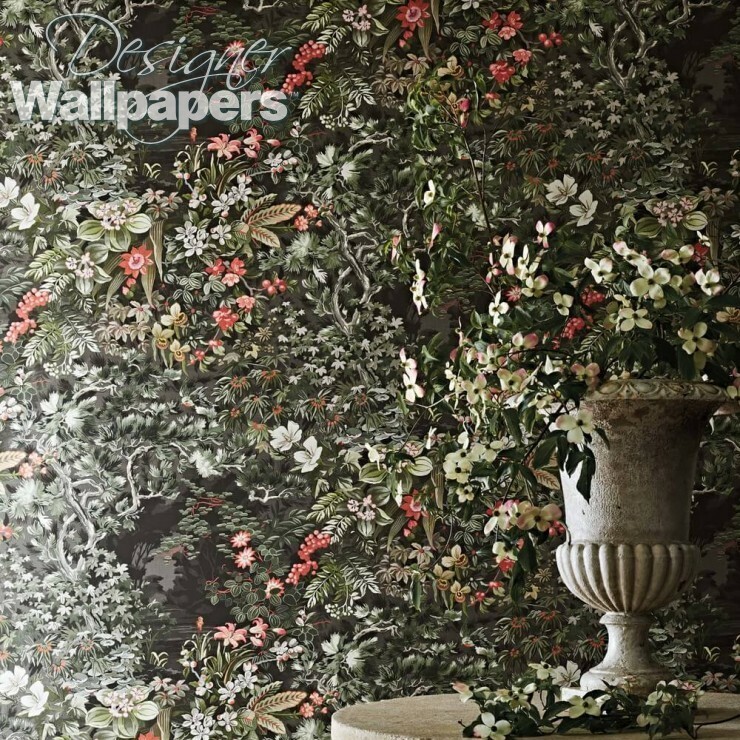 A sanctuary in which to lose oneself, Woodland wallpaper by Cole and Son is in the design house’s Botanical collection. 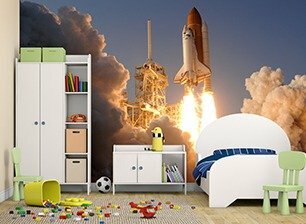 Use it to add character and fun to any room in the home. 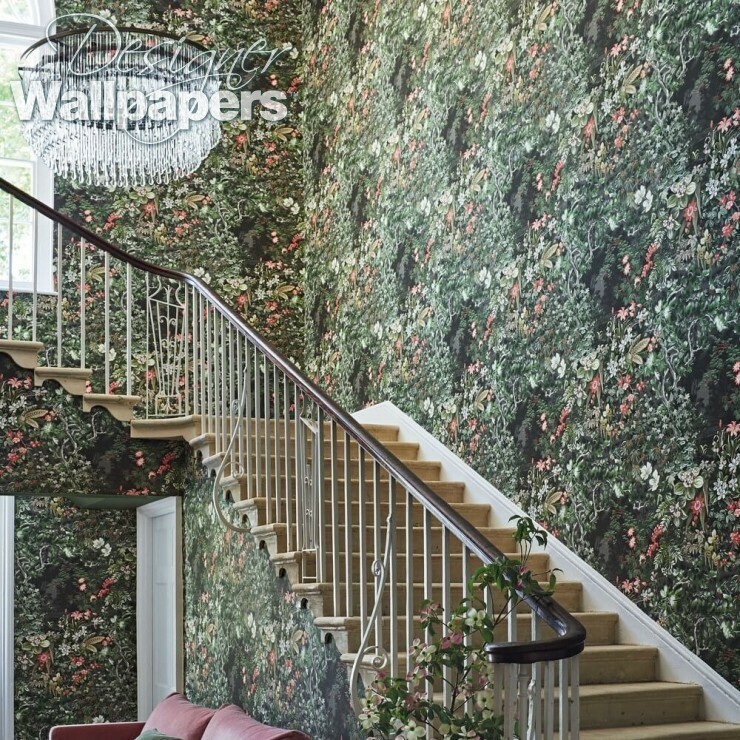 The wallpaper calculator works out the precise quantity of Woodland for your dimensions taking into account the pattern repeat of 123 cm. Please note we allow 10% waste in case of any problems while hanging. In a small number of circumstances 10% can mean you may get an extra drop out of a roll.